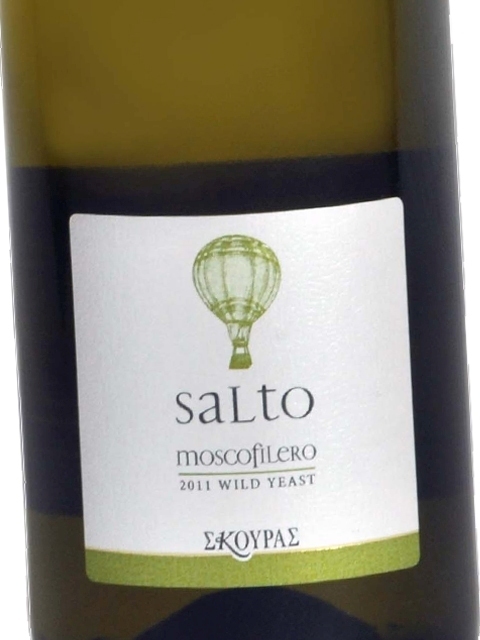 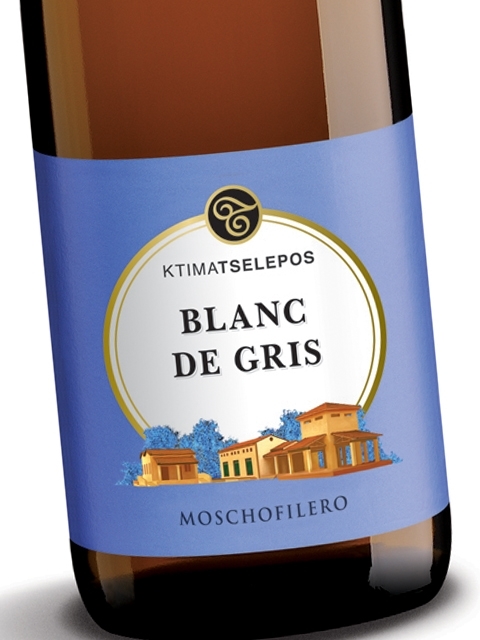 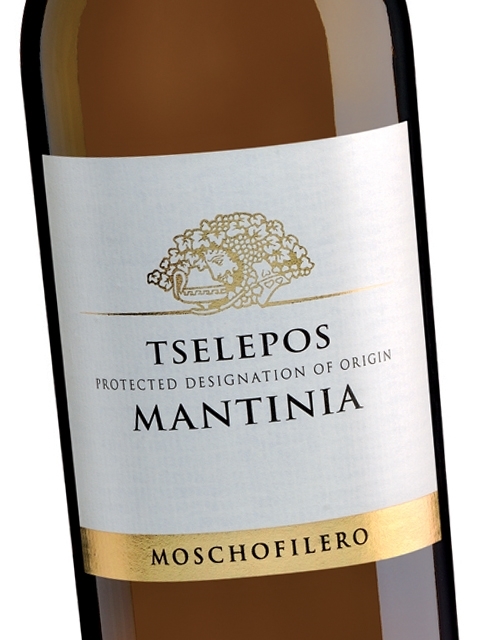 Although Moschofilero grapes have a reddish or greyish skin, the variety is almost exclusively used to make dry white wines. 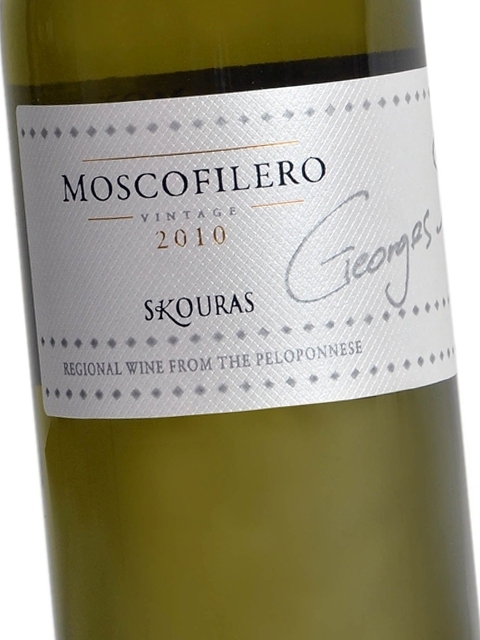 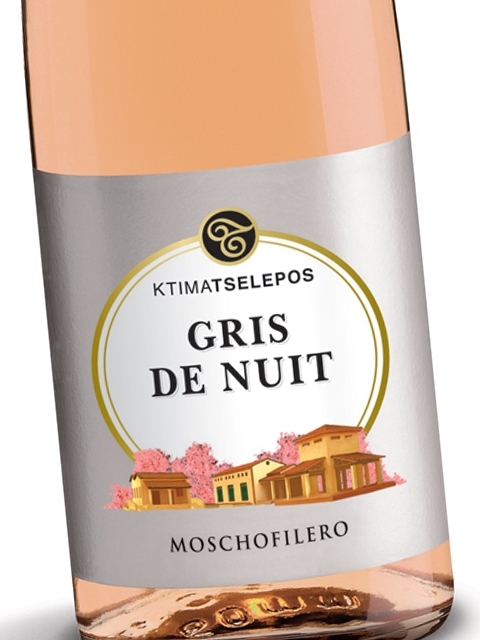 Moschofilero generously provides fine and exotic aromas with notes of lychee, rose petals and lemon blossom. 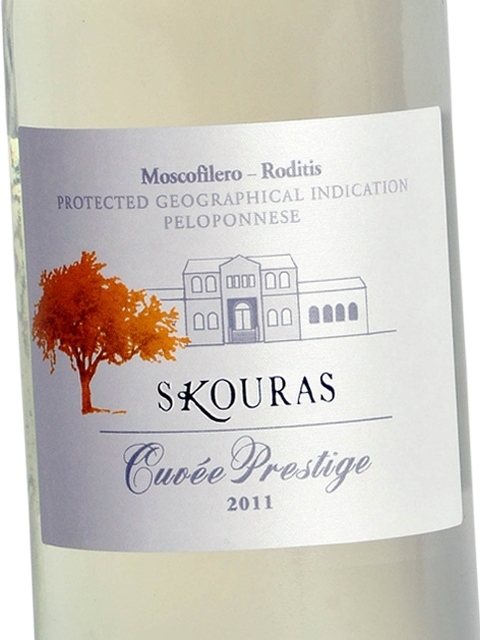 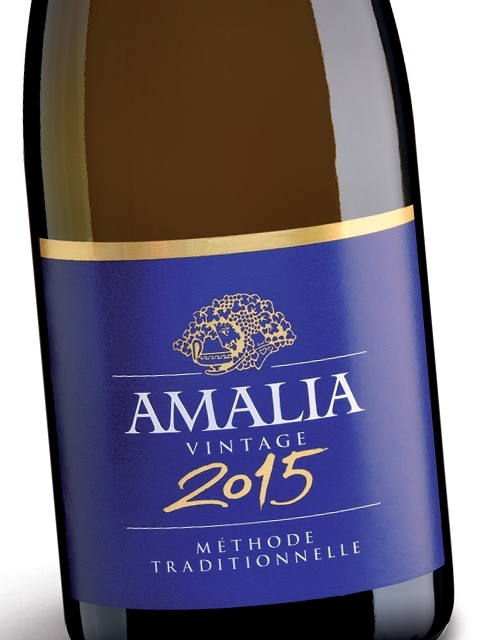 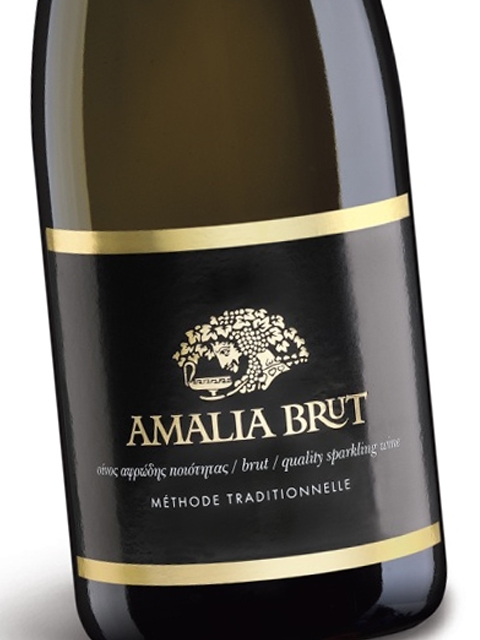 It has a light body, pleasant acidity and a spicy finish. 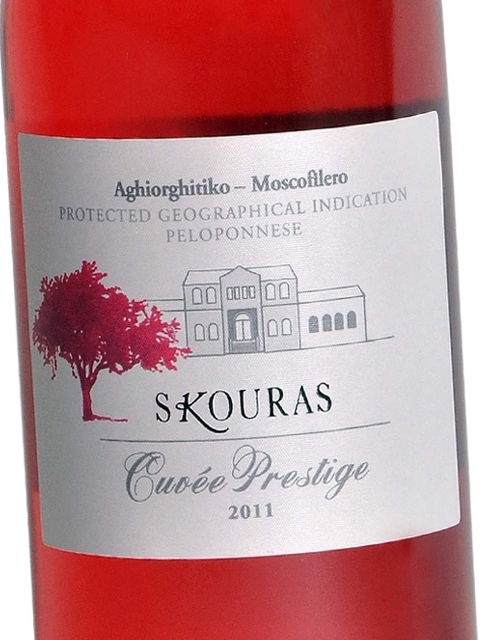 What is more, Moschofilero does not lose these features during maceration in the case of rosé wines, not even when oak-aged.